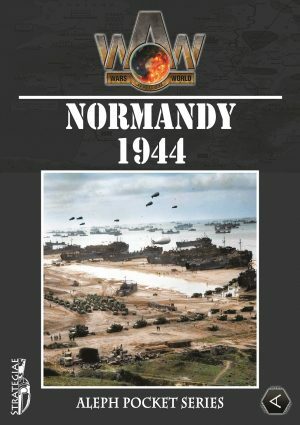 Welcome again with another little update on our counter trays. 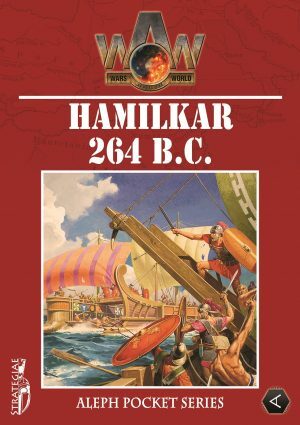 As promised in our previous report, this time we will see also a couple of recently published eurogames so you can judge our counters’ adaptability with this group. 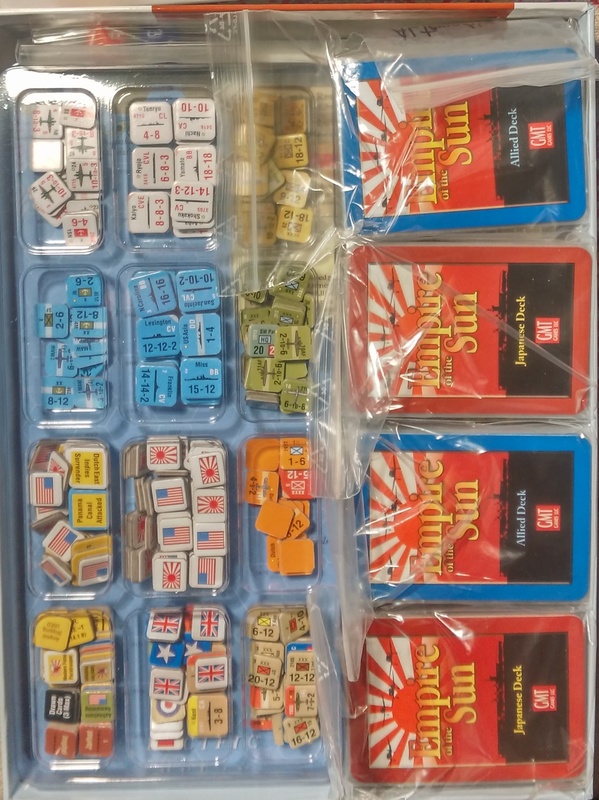 Despite the large amount of components and cards, you may see how only 1 Aleph counter-tray can keep well separated and organized the entire warfare of the Pacific, so the box can be closed. 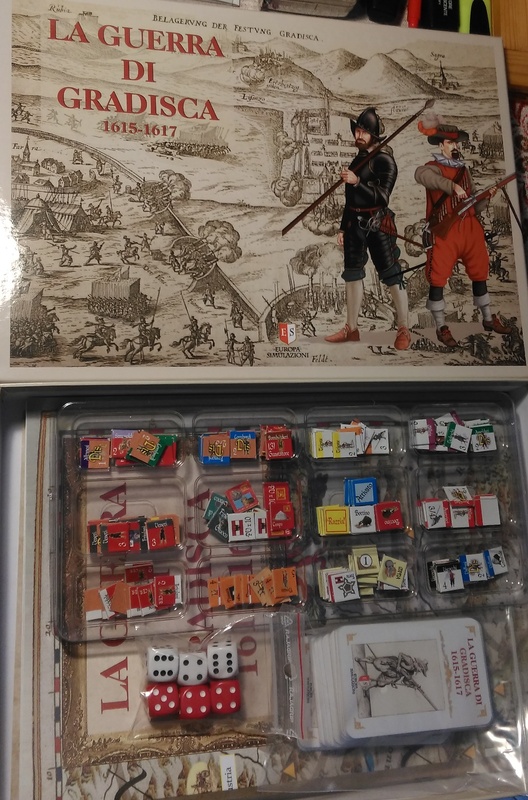 Furthermore, the dimensions allow the tray to be kept on a side of the board to keep the components separated and organized, ready to be used. 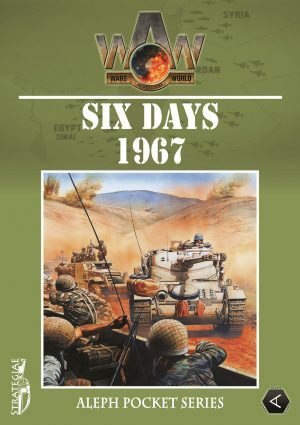 We thought to have seen already all the limit-situations, but this recently published title by GMT caused a little bit of a crisis. With only 1 Aleph counter-tray we were able to put all the units away, but all the information counters had no space at all and we put them in a zip-lock bag. 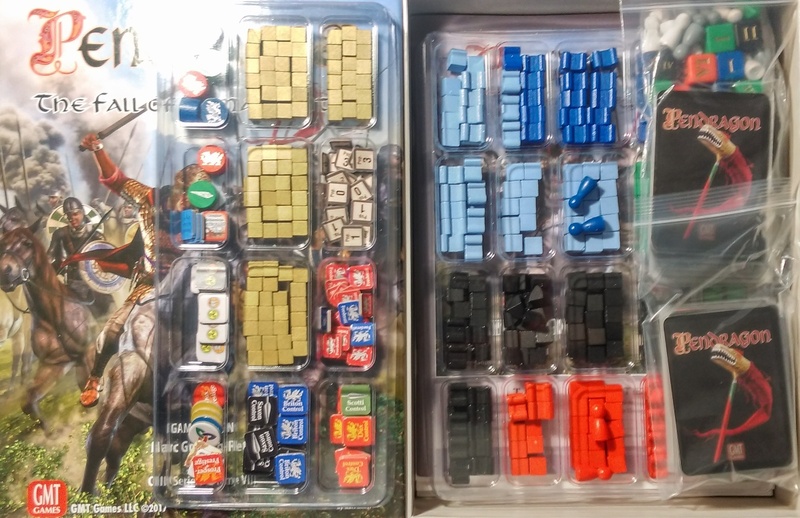 It is possible to do the opposite: keep the information counter in the counter tray (then put them on a side of the board for an easy use) and the units counters in separated zip-lock bags, so they will be more handy during the setting up. With this title, equipped with wooden blocks, 1 Camelot counter-tray is the perfect choice to organize all the components. 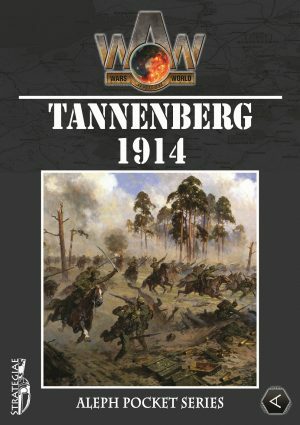 Another recently published title with cards, mounted map and many big size counters. 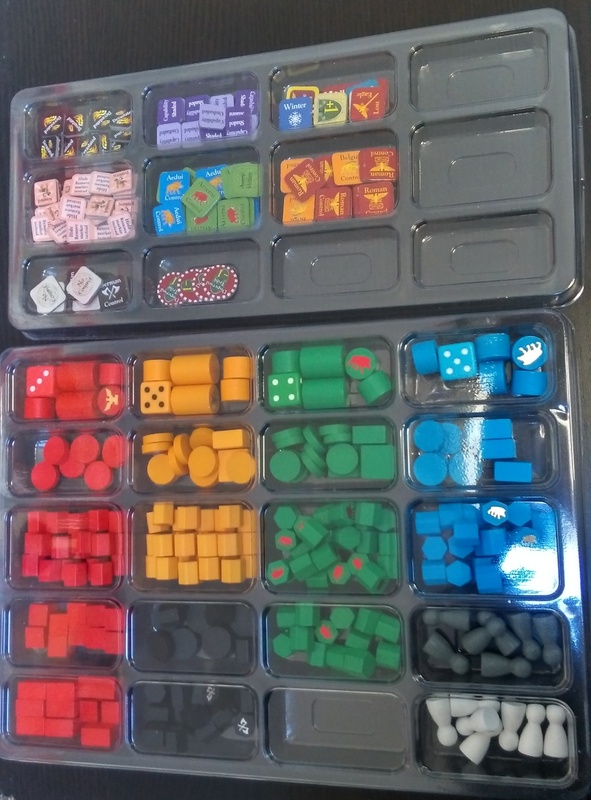 With 1 Aleph counter-tray we organized the majority of the components, with the exception of some counters that have been kept in zip-lock bags. 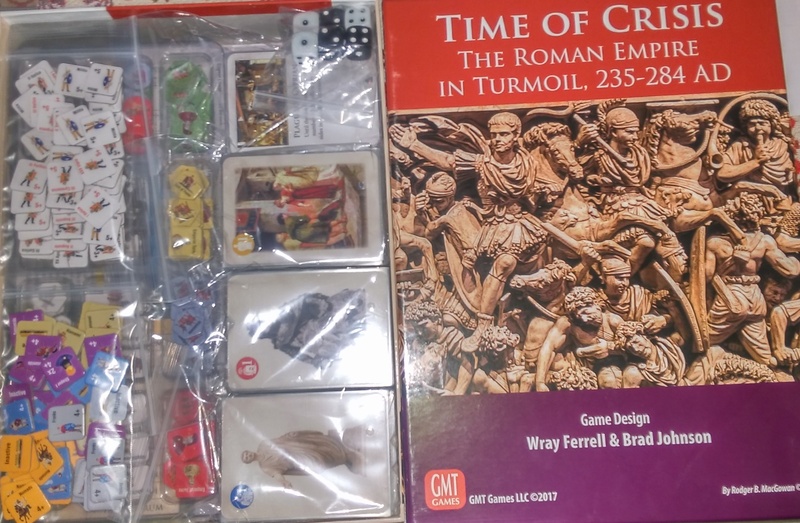 For the CoIn titles it is now clearly a fact the perfect symbiosis between 1 Camelot counter-tray for the game parts and 1 Aleph counter-tray for the generic counters, to be kept on the side of the board. Also with this title full of components we were able to keep everything organized. 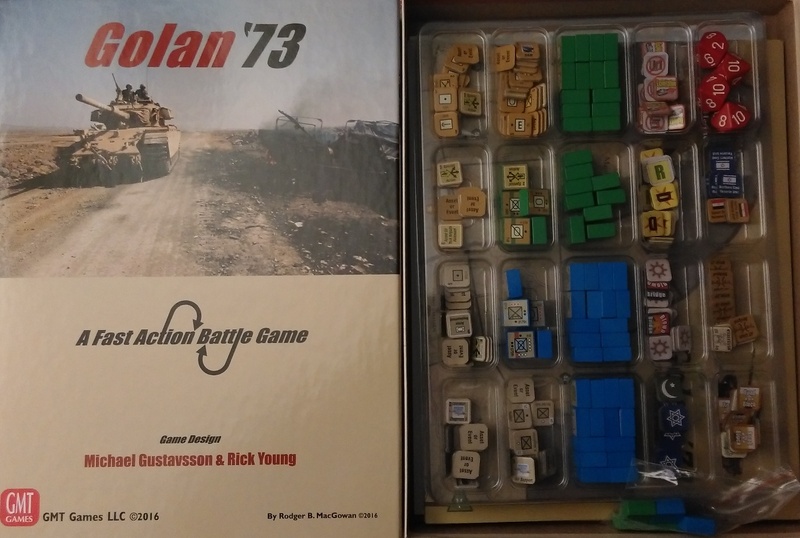 Let’s finish our little excursion about wargames (and similar) with this very nice Italian title, which with 1 Aleph counter-tray you can organize everything well. 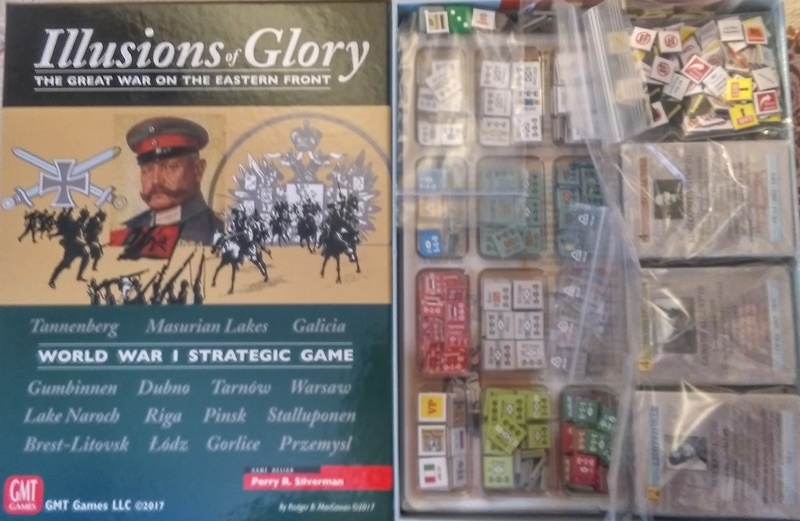 Let’s move now to a couple of eurogames that we recently had the chance to play, and we very much enjoyed playing, that made us willing to see how our counter trays would work with the components of this group of games. 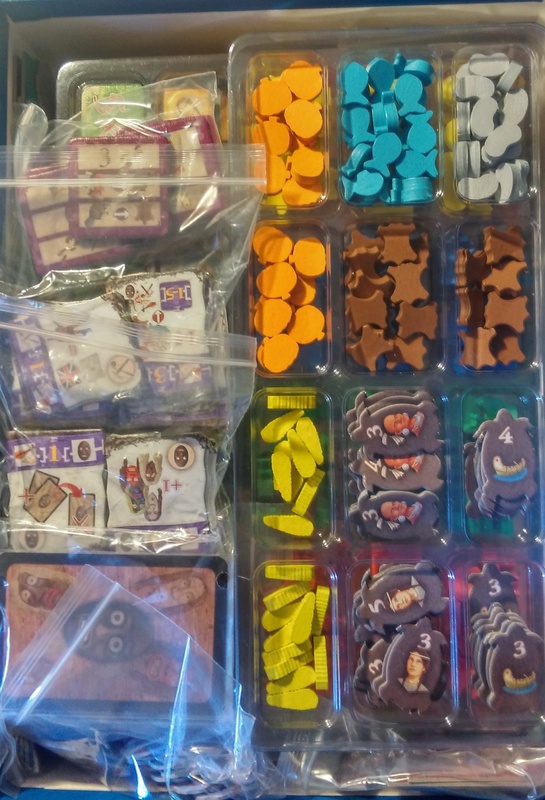 With only 1 Camelot counter-tray, space exploration has never been so well organized! 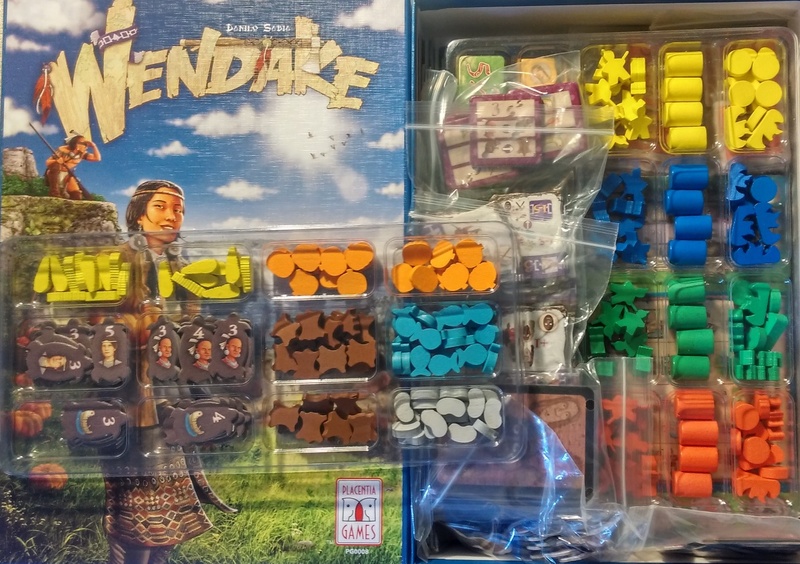 Sadly the tiles dimensions of this game do not allow them to be put inside our counter trays, but 1 Camelot counter-tray for the components and 1 Aleph counter-tray for the resources to be kept on the side of the play area were particularly useful! And that concludes this tour about our counter-trays. Thank you for your attention and…. Keep calm and play games folks!